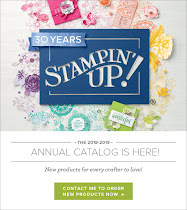 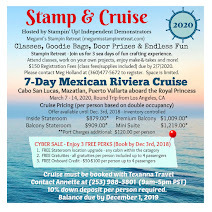 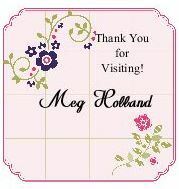 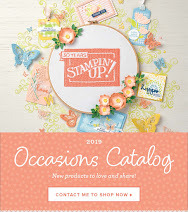 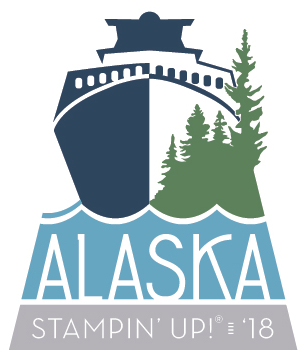 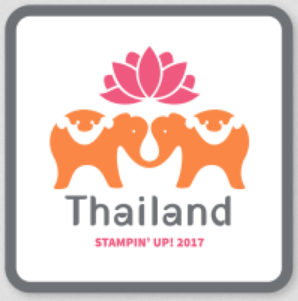 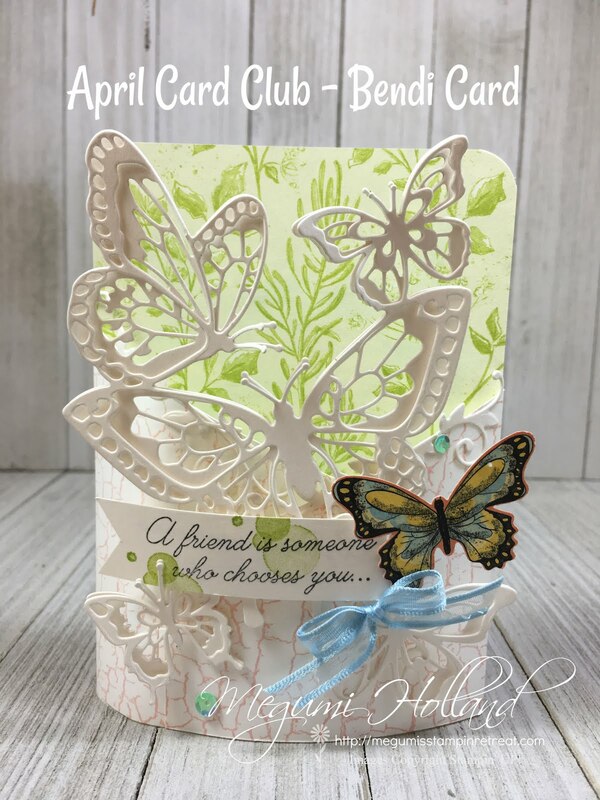 Megumi's Stampin Retreat: NEW Weekly Deals! 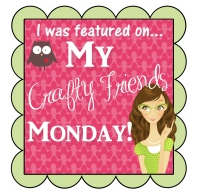 Happy Tuesday!!! 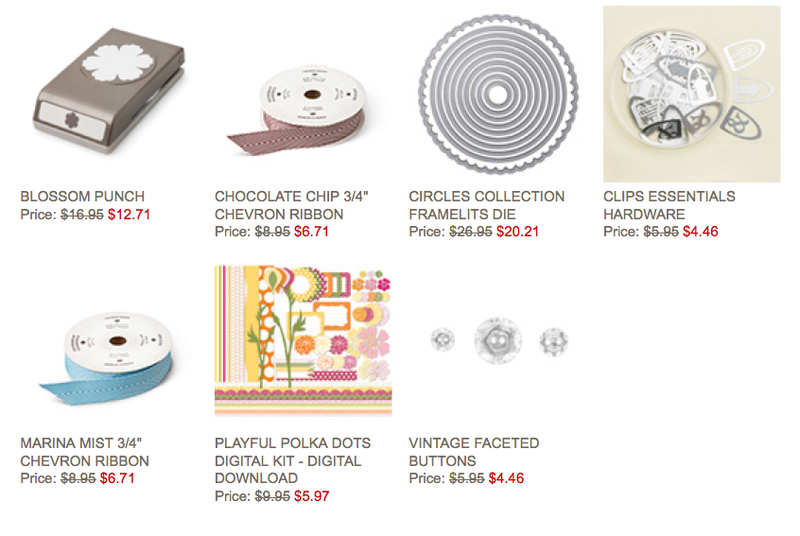 Here are the newest Weekly Deals for you!